It is now undeniable that physical education (PE) is an essential part of student's academic experience. Exercise and wellness education have positive effects on children’s behavior and can help cultivate healthy lifestyle habits, and studies have shown positive correlations between the amount of children’s physical activity and their academic performance. In fact, New York State Education Law § 803 mandates physical education in varying amounts based on a student’s grade level. Still, many children are not receiving access to the required amount of PE. The resources below might be helpful to parents interested in the issue. 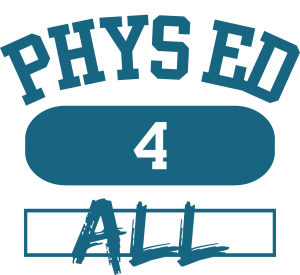 The Phys Ed for All (PE4All) Coalition is made up of community-based organizations, advocates, parents, educators, health professionals, and school administrators who are committed to improving wellness by increasing access to quality physical education (phys ed, or PE) in New York City public schools. New York Lawyers for the Public Interest's report on access to PE in the city's public schools.